Can Your Agency Reach Senior Marketing Executives Through Facebook? 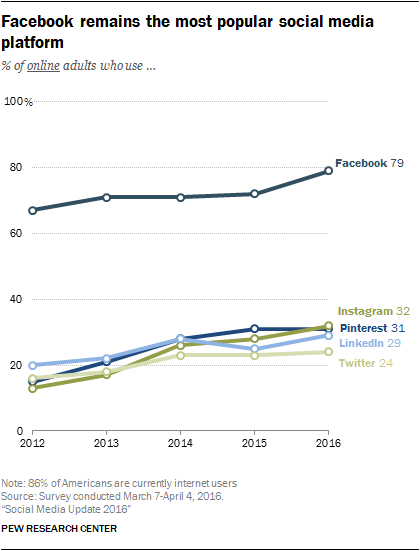 Here’s an unsurprising fact: Facebook is a digital behemoth, and it’s growing consistently among all age groups, per Pew data and also the lived experience of everyone reading this blog post. 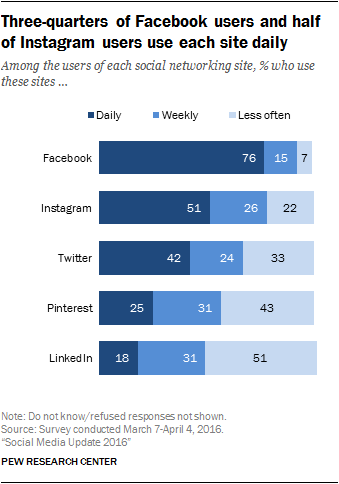 But here’s something that might surprise you: the most popular social media platform is also increasingly the go-to source for B2B senior executives and decision makers seeking business content, besting its closest competitor LinkedIn in a pair of recent surveys. “Facebook – more commonly associated with friendship and familial connections – was cited as the social network senior business executives were most likely to engage with thought leadership. Facebook was referenced by 79% of respondents, compared with Twitter (73%) and LinkedIn (68%),” reports Grist, which surveyed 200 people in senior roles, including CEO, senior legal, finance, marketing and sales, human resources, and tech. The Grist survey’s findings underscore the primacy of Facebook for B2B executives revealed by an even larger survey from Hotwire PR. Among 1,000 people surveyed, “When asked which one channel they’d turn to for information on a purchasing decision, 1 in 4 (24%) decision makers said Facebook would be their social channel of choice.” In Hotwire’s results, LinkedIn came in second with 17% and Twitter was a distant third with 6%. The perception of Facebook as first and foremost a platform for friendships and photo sharing is outdated, a carryover from the early days of social media when each site fit neatly into a box. The Facebook of today is the most powerful media platform in the world. It offers marketers access to billions of users who are addicted to refreshing their feeds to reveal new content, both organic and sponsored. B2B juggernauts like Oracle and Salesforce are extremely active on the platform. LinkedIn has long been viewed as “the business network,” and it absolutely deserves that moniker. 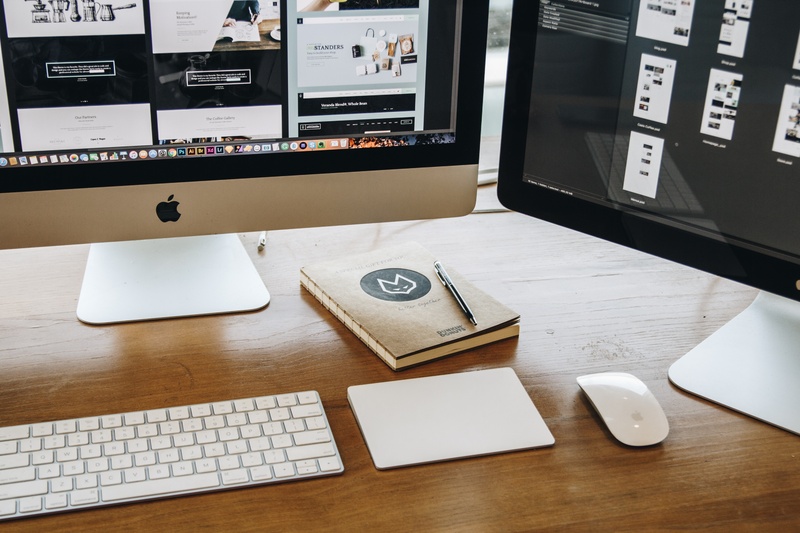 It’s an indispensible tool for business folks, and its popularity among B2B marketers reveals that the platform has done well for itself in maintaining that distinction. 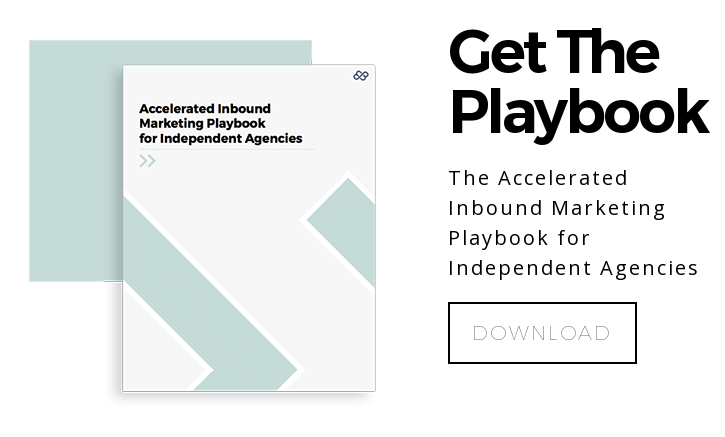 But the reality is that Facebook has several legs up on LinkedIn, and should be considered equally powerful—if not more so—for B2B and account-based campaigns, especially when lead generation and nurturing is the goal. For one, Facebook has the largest audience of any social platform, by far. There’s no social media platform that can rival the sheer audience size available to a marketer on Facebook. And in case you feel like the total user numbers are a little inflated, consider that 76% of Facebook users visit their feeds at least once per day. 55% check in multiple times per day. Competing for attention and eyeballs is the reality of marketing in today’s world. And there’s simply no competing with Facebook. Beyond its size and stickiness, the platform also offers the most sophisticated targeting options and most cost-efficient ad formats. (Especially when you consider the account-based targeting you can do with a partner like Dun & Bradstreet.) As social marketing moves more definitively in the “pay to play” direction, Facebook’s ability to maximize campaign budgets is unrivaled. An experiment run by Econsultancy found that the average cost per acquisition on Facebook was about half that of LinkedIn. 41% of decision makers say the single biggest change vendors can make is by sharing more external opinion as part of their overall marketing strategy. 51% of senior marketers and 39% of IT decision makers think they’ll be making more use of Facebook to help with decision making in a year’s time. Every business or agency seeking attention from B2B executives should be on LinkedIn and Twitter (and other social platforms, where possible). But no business or agency looking to engage those B2B executives can afford to overlook Facebook’s powerful command of attention and engagement. If you haven’t tried a Facebook campaign yet, you’re sacrificing business to competitors who know this to be true, and who have embraced the behemoth.